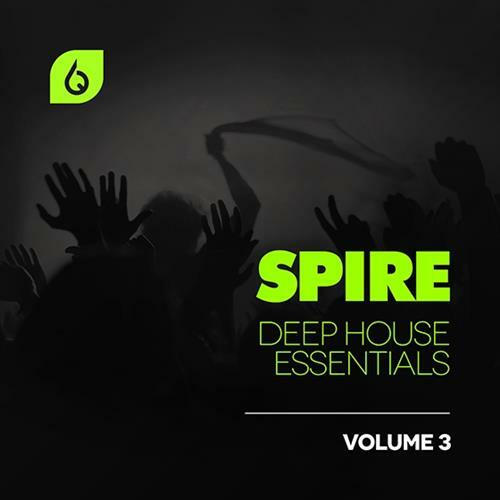 Freshly Squeezed Samples Spire Deep House Essentials Volume 3 MiDi REVEAL SOUND SPiRE | Free eBooks Download - EBOOKEE! Posted on 2016-08-20, by manhneovn. Produced in collaboration with talented Dutch sound designer Jan Hinke, we are proud to present Spire Deep House Essentials Volume 3. With 128 quality made presets, Spire Deep House Essentials Volume 3 is the perfect addition to your production library. Featuring a collection of dirty UK-inspired bass sounds, mellow pads, and iconic plucks in addition to many other sounds, you'll have everything you need to create a jackin' peak time hit, or chilled after hours track with atmospheric vibes. The sounds in this pack are modelled from the biggest deep and future house artists in the scene. You'll be able to use presets inspired by artists such as Joe Stone, Don Diablo, Oliver Heldens, Claptone, Ten Walls, Meramek, Zonderling, Lucas & Steve, Lost Frequencies, Eric Prydz, Martin Solveig, and many more. 4 SYNTH presets.28 BASS presets. Every preset has macros assigned. No comments for "Freshly Squeezed Samples Spire Deep House Essentials Volume 3 MiDi REVEAL SOUND SPiRE".